You may start new thread based on specific topic. 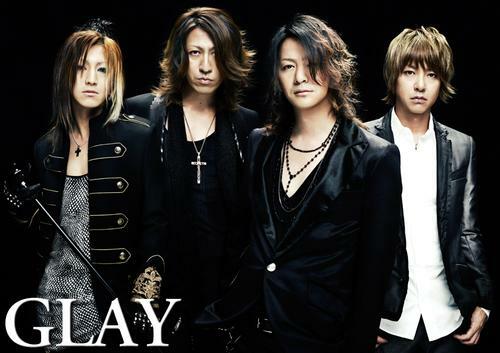 You can discuss GLAY updates, post pictures, and many more. GLAY Gallery and GLAY download for downloadable multimedia files such as recorded radio and video.